One activity. One box. Once a month. Through your letterbox. 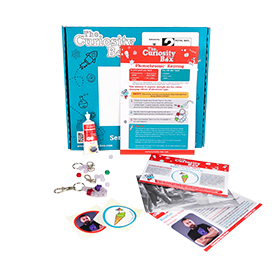 Educational fun made easy! 3 months of awesome fun, and one of our most popular "gift for a friend's birthday" options! 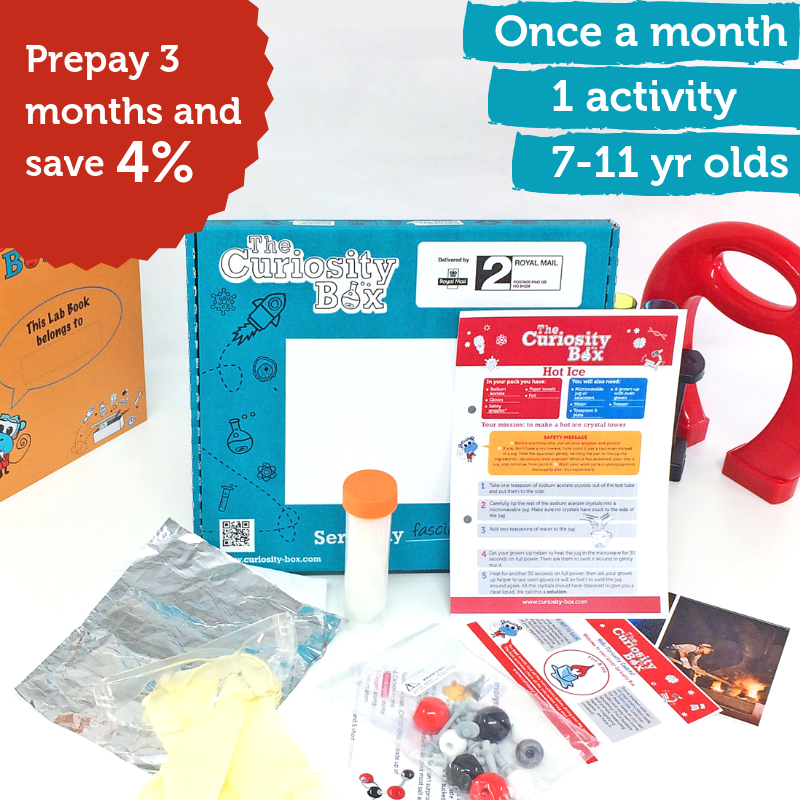 Receive 6 boxes of seriously sciency fun every month for 6 months! Now we're talking, one year of awesome activities to build a love of science and engineering.